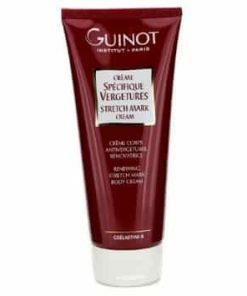 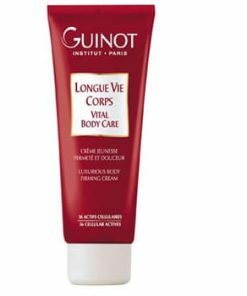 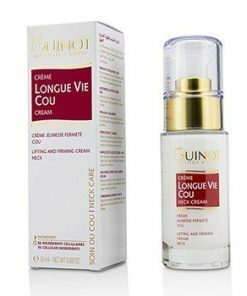 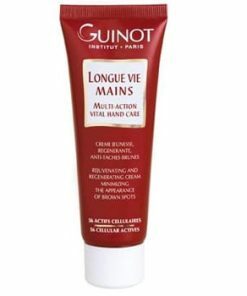 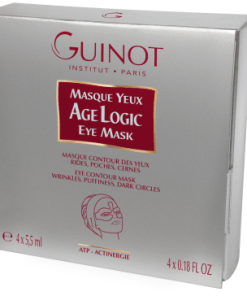 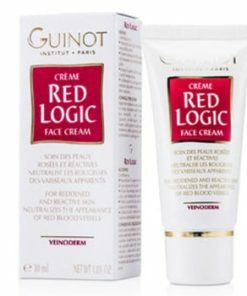 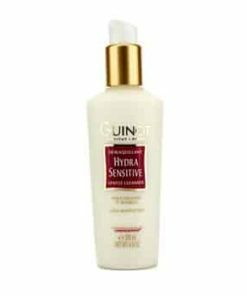 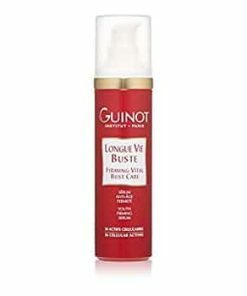 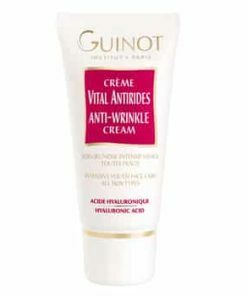 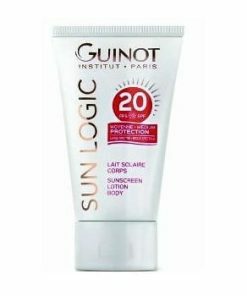 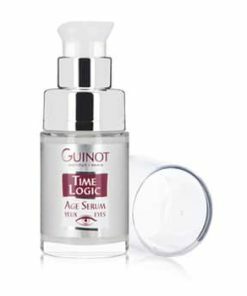 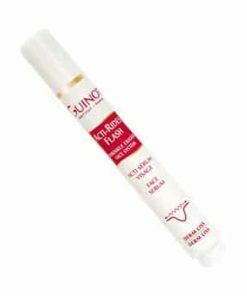 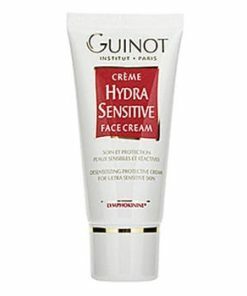 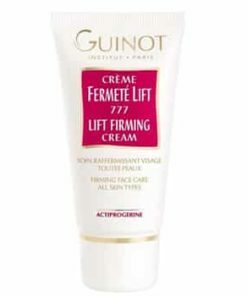 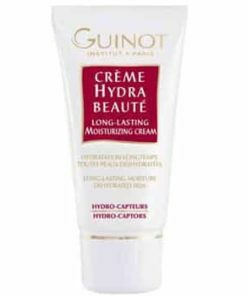 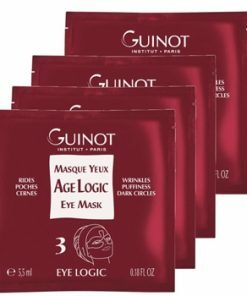 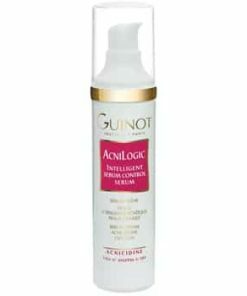 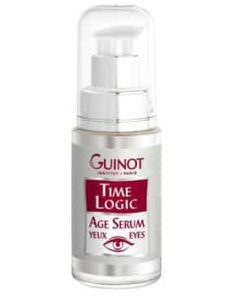 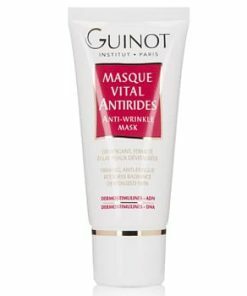 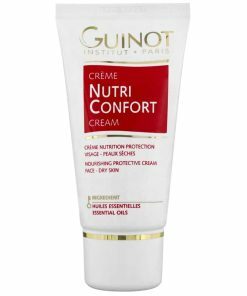 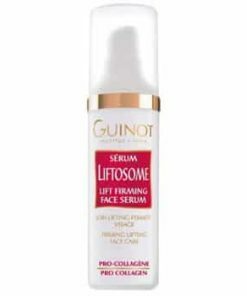 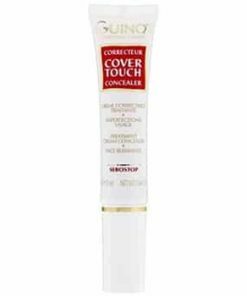 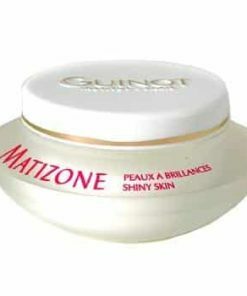 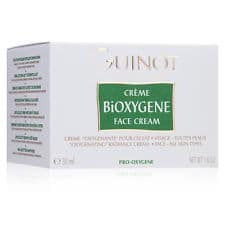 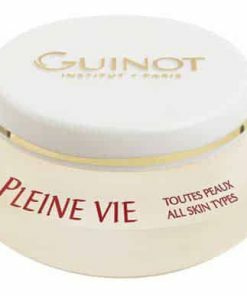 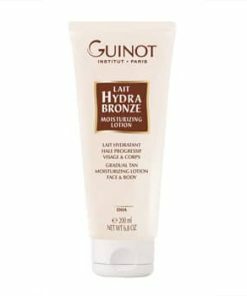 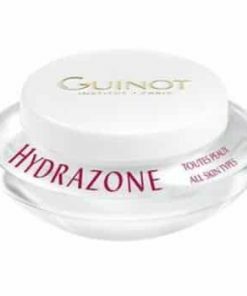 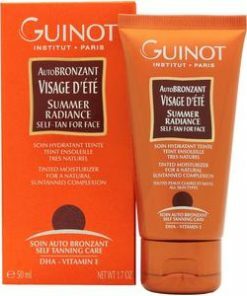 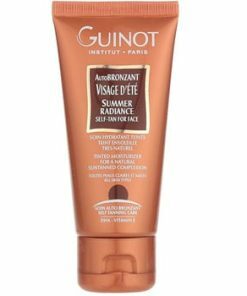 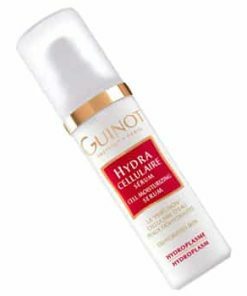 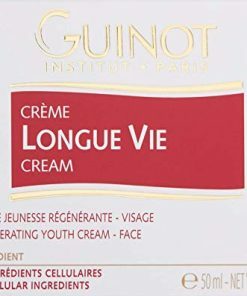 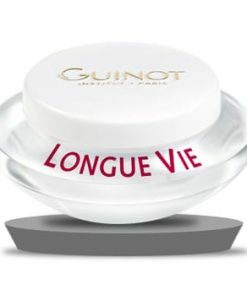 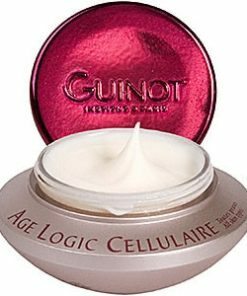 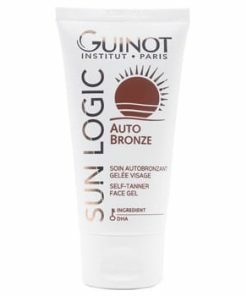 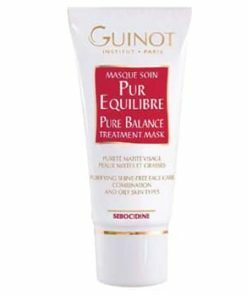 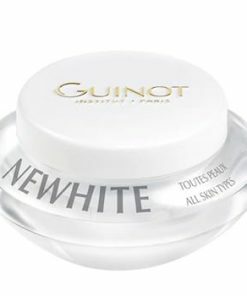 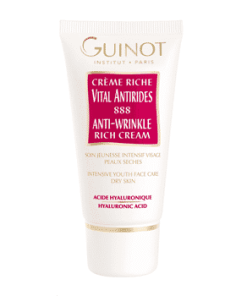 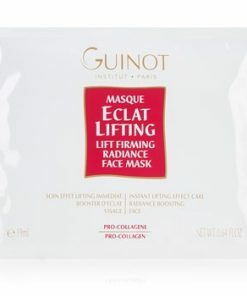 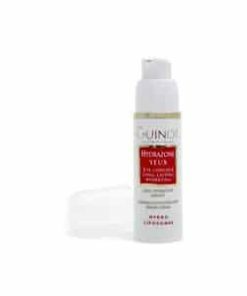 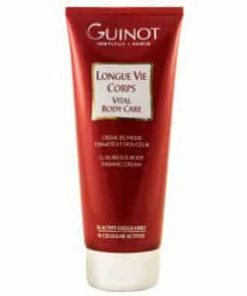 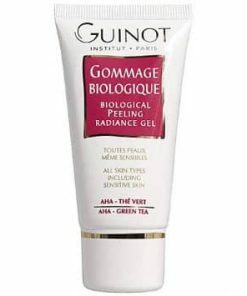 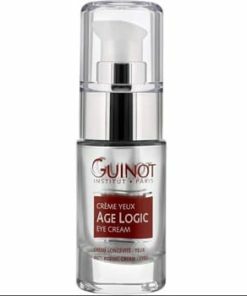 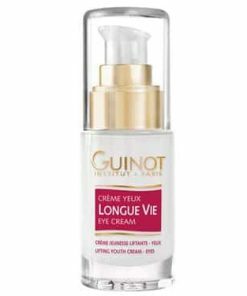 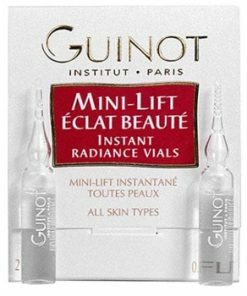 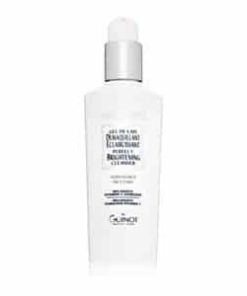 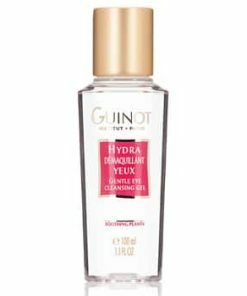 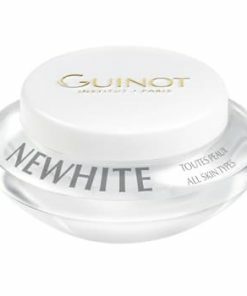 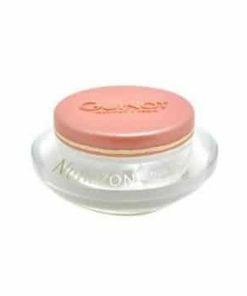 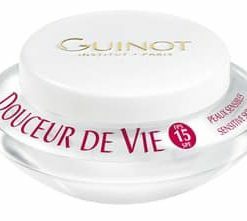 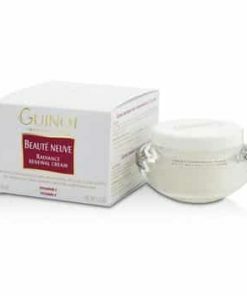 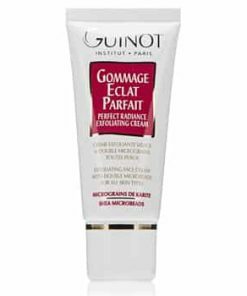 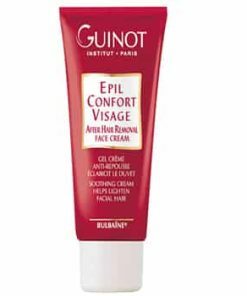 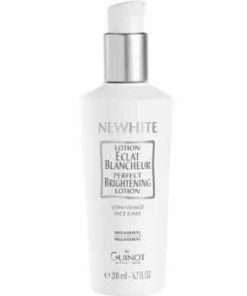 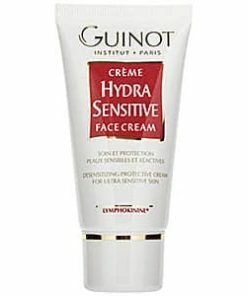 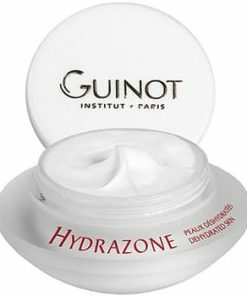 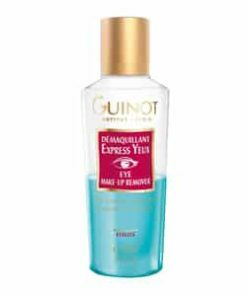 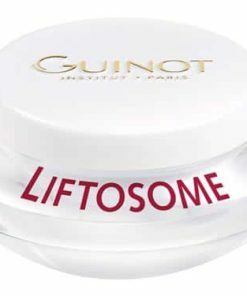 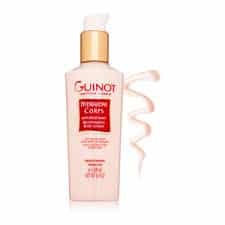 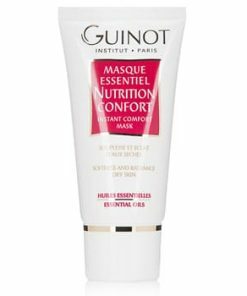 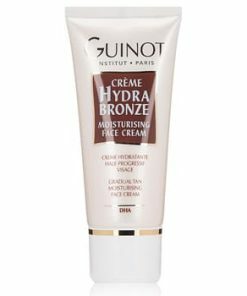 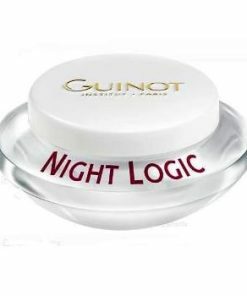 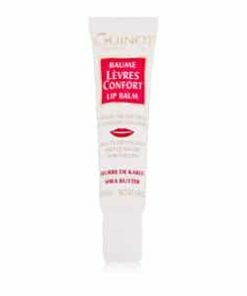 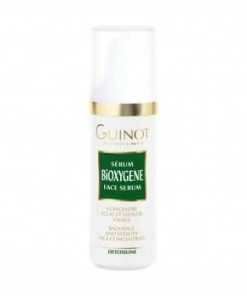 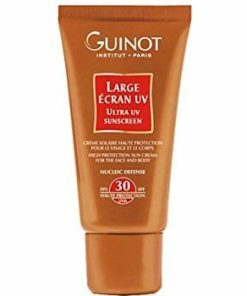 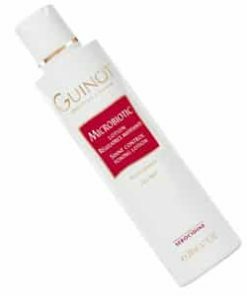 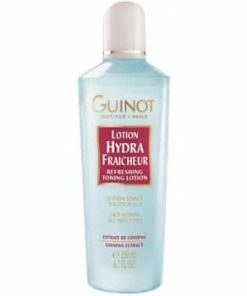 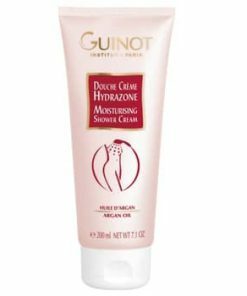 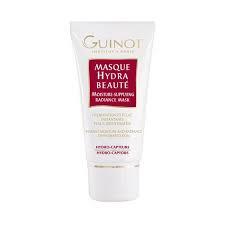 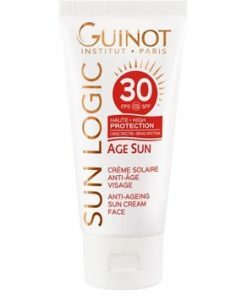 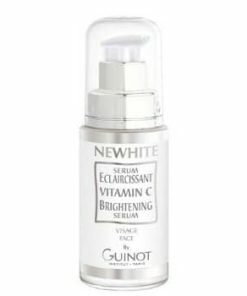 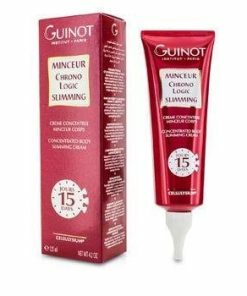 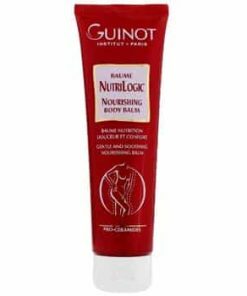 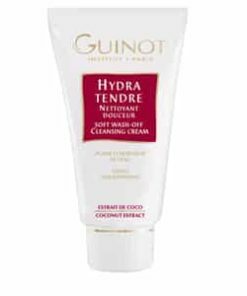 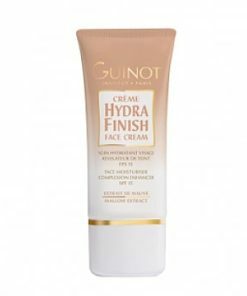 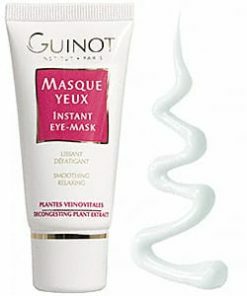 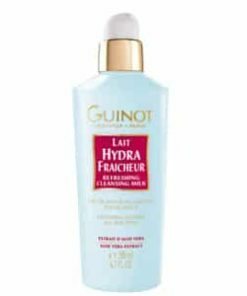 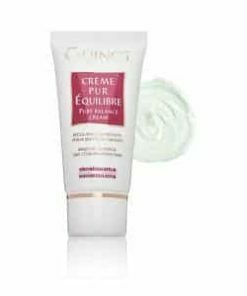 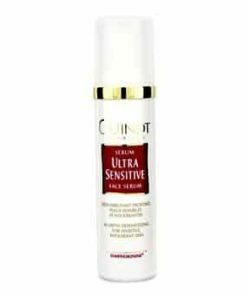 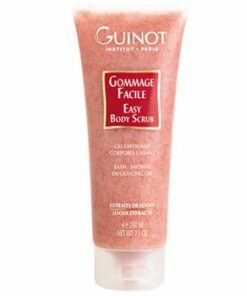 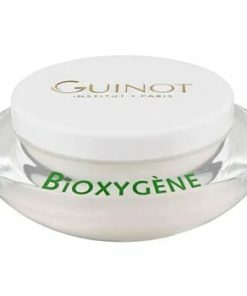 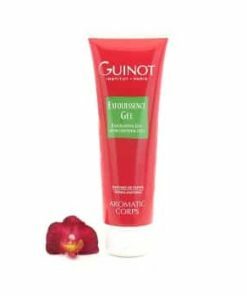 Guinot Gel Nettoyant Visage (formerly Nettoyant Visage) Facial Cleansing Foam is a richly lathering cleanser that purifies without stripping skin of vital oils and nutrients necessary for a healthy pH balance. 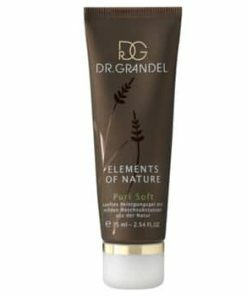 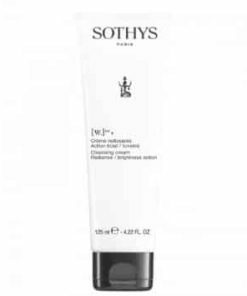 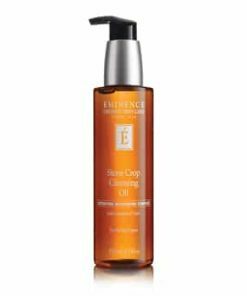 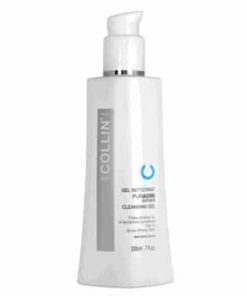 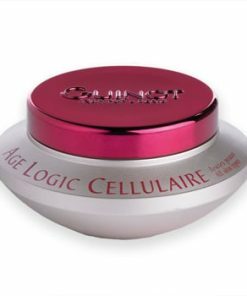 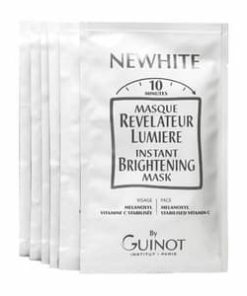 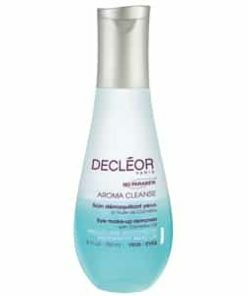 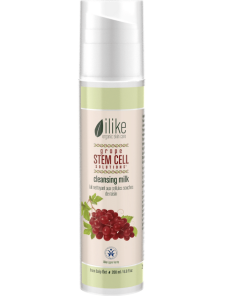 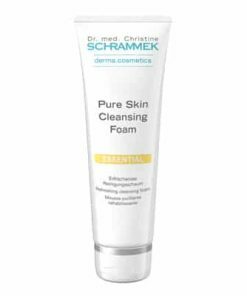 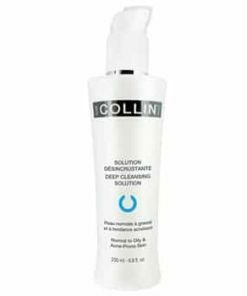 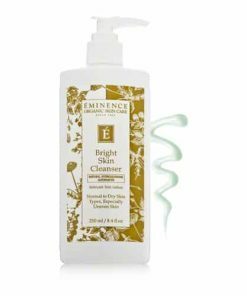 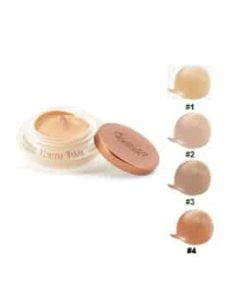 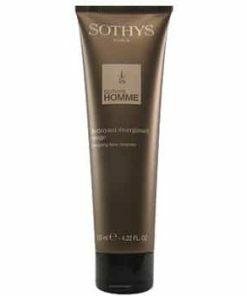 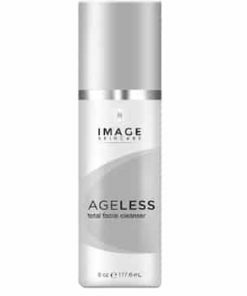 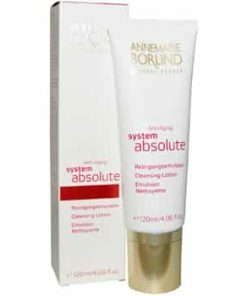 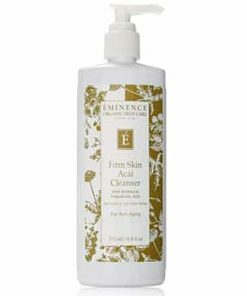 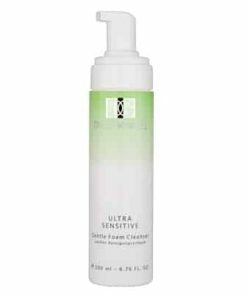 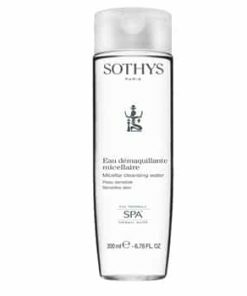 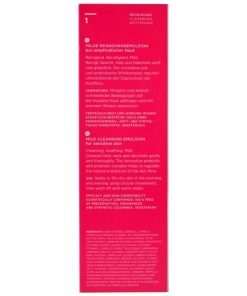 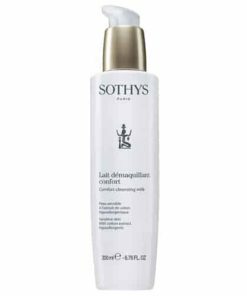 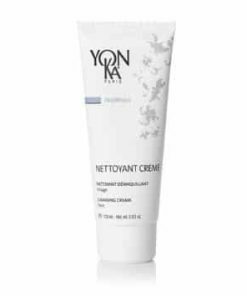 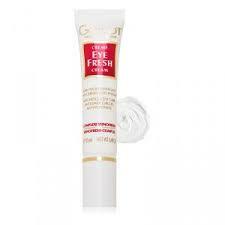 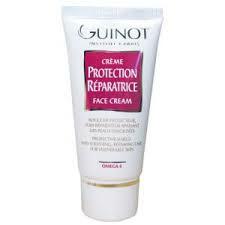 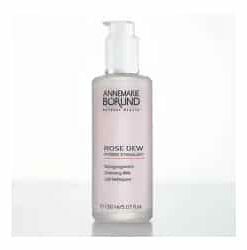 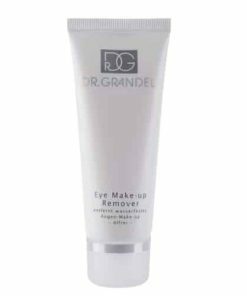 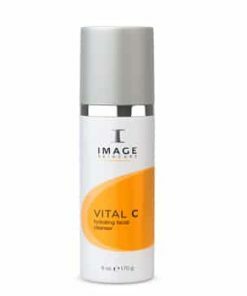 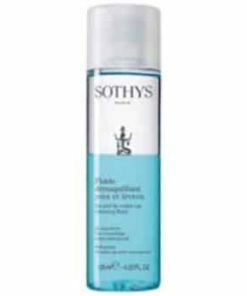 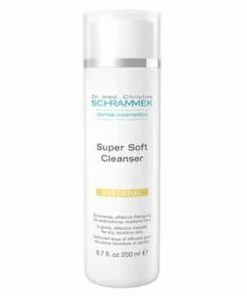 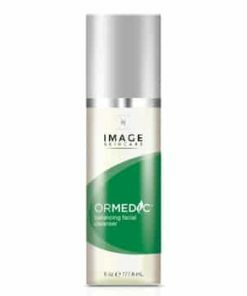 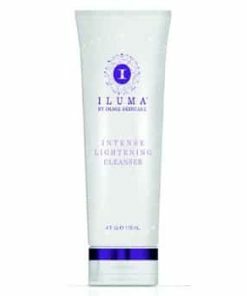 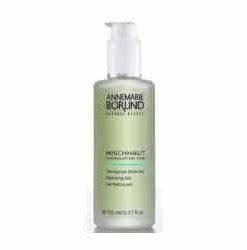 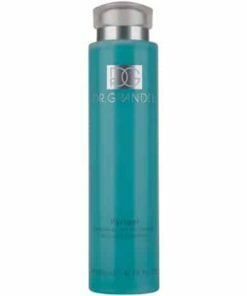 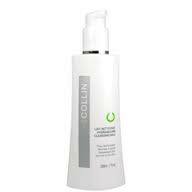 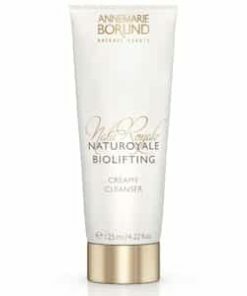 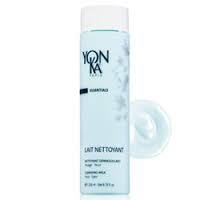 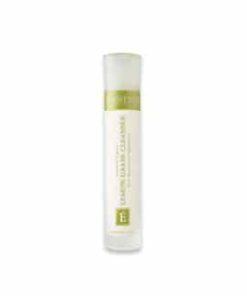 This innovative formula eliminates impurities and minimizes enlarged pores for a clean, smooth complexion. 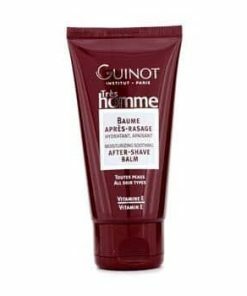 Ideally used before shaving. 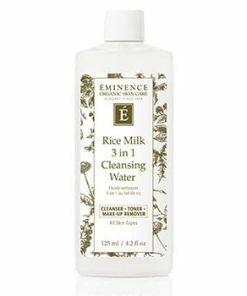 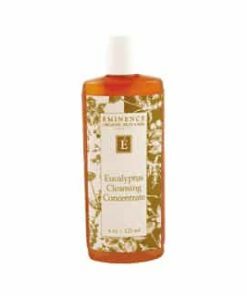 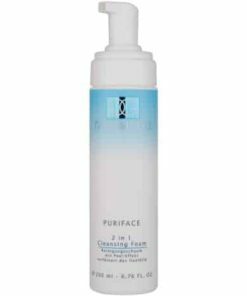 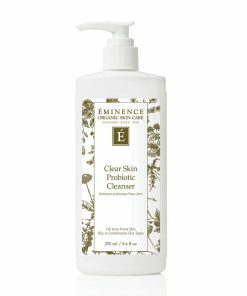 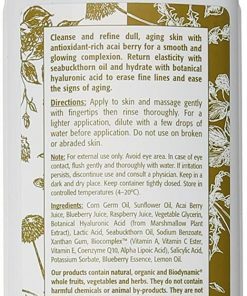 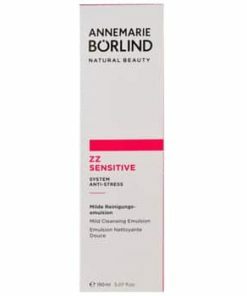 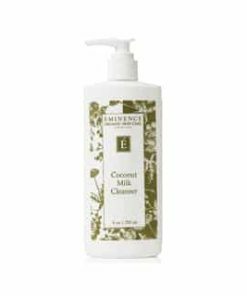 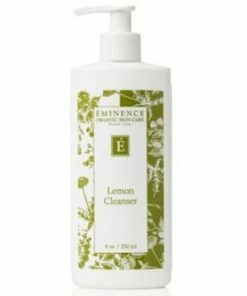 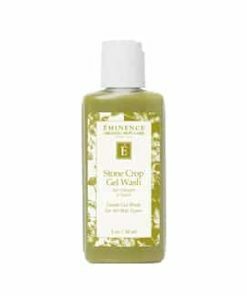 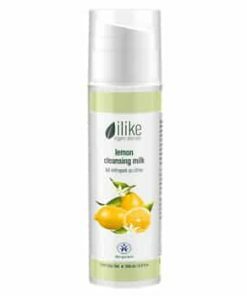 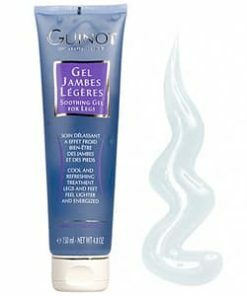 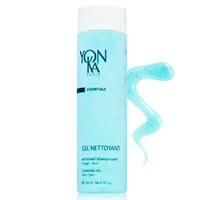 Cleanses the skin gently and deeply leaving a toned, fresh feeling. 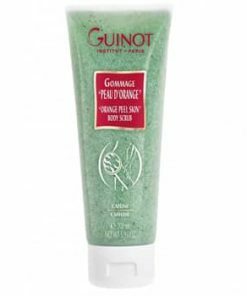 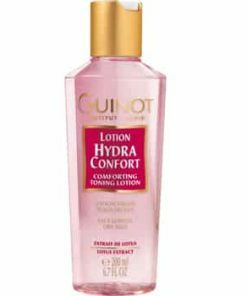 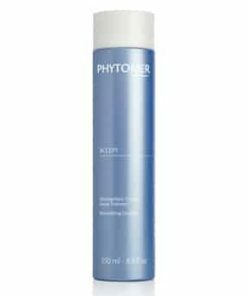 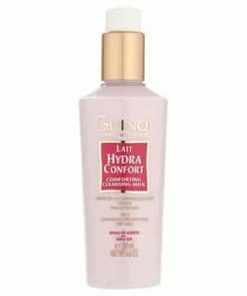 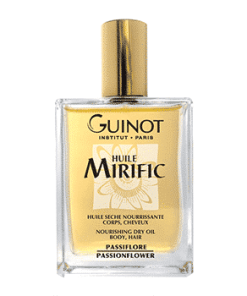 Leaves the skin feeling fresh and toned. 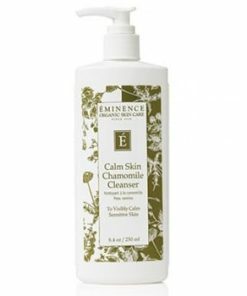 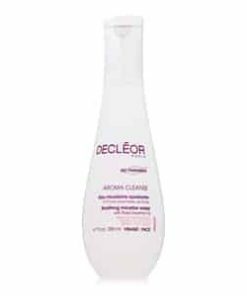 Instantly cleanses deeply and gently. 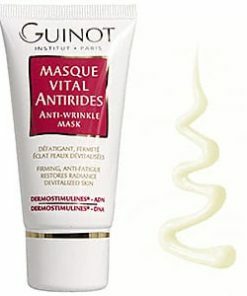 Apply on wet skin. 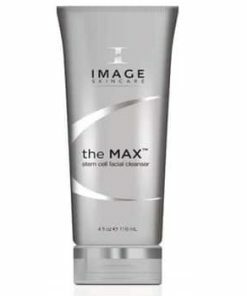 Work into a lather and rinse. 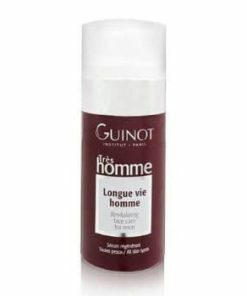 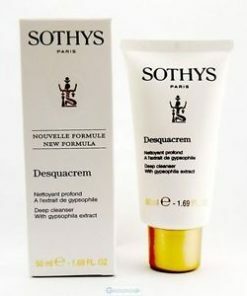 May be used as a shaving cream/cleanser in one. 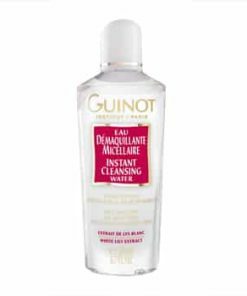 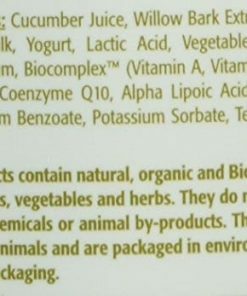 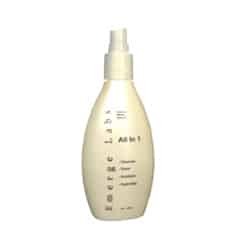 Water (Aqua), Glycerin, Palmitic Acid, Sodium Lauryl Sulfoacetate, Triethanolamine, Coconut Acid, Sodium Lauroyl Sarcosinate, Polysorbate 60, Cocamidopropyl Betaine, Stearic Acid, Sodium Borate, Sodium Laureth Sulfate, Sodium Chloride, PEG-7 Clyceryl Cocoate, Lauryl Alcohol, Fragrance (Parfum), Alpha-Glucan Oligosaccharide, Coamide DEA, Trisodium EDTA, Laureth-12, Hydroxyethylcellulose, Menthol, Allantoin, Butylene Glycol, Hamamelis Virginiana (Witch Hazel) Extract, Magnesium Chloride, Alcohol Denat., Carboxymethyl Chitin, Methylchloroisothiazolinone, Methylisothiazolinone, Methylparaben, Microcrystalline Cellulose.